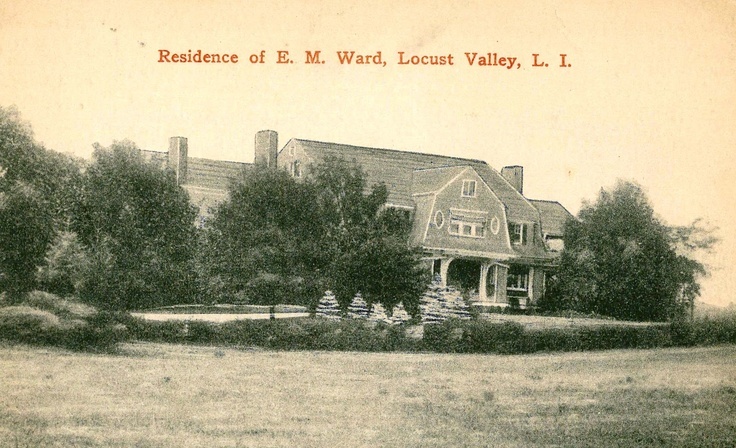 'Elkhurst', the Edward Mortimer Ward Sr. residence in Lattingtown. His grandfather, James O. 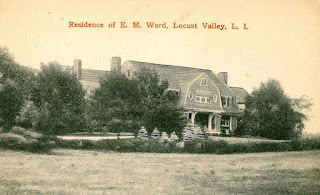 Ward, was a founder of Ward Shipping Lines. E.M. was a member of the shipping firm Hageman & Ward. Click HERE to see 'Elkhurst' on google earth and HERE on bing. Postcard from the Gary Lawrance Collection.